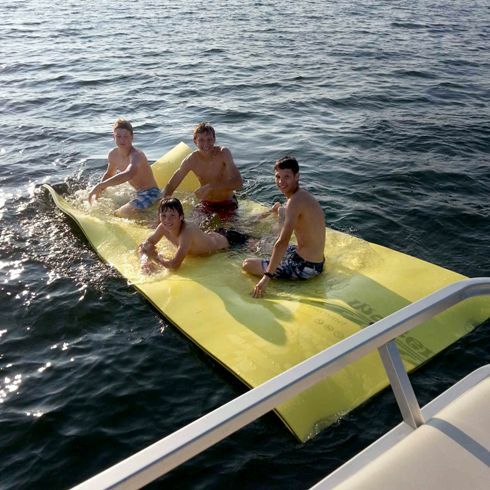 Discover a New Level of Fun! 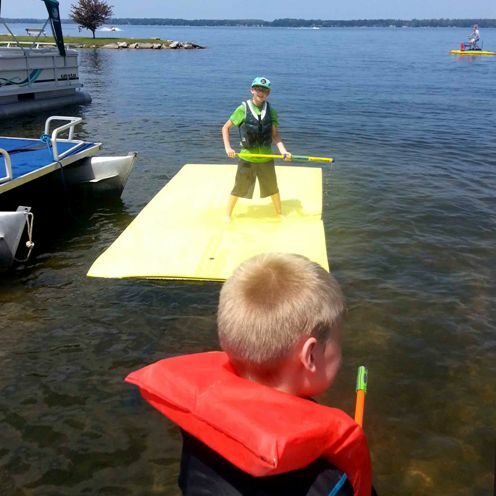 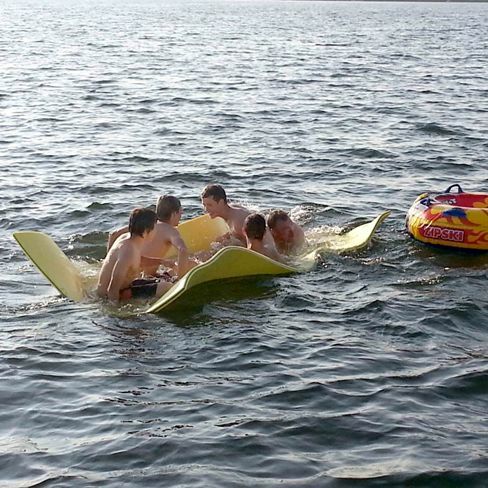 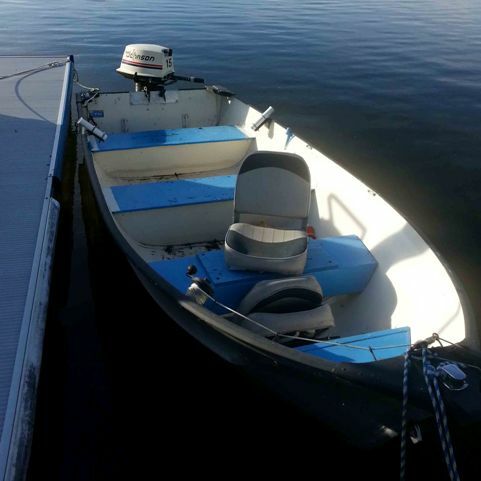 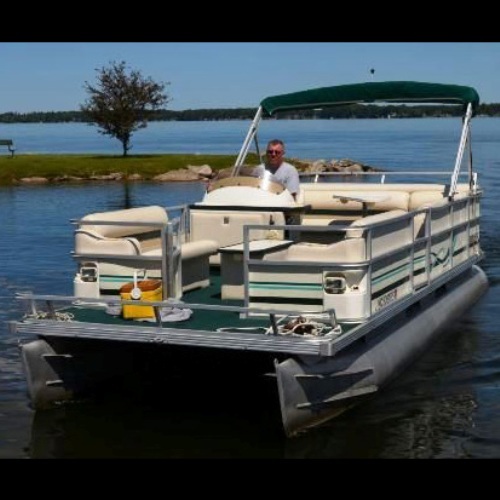 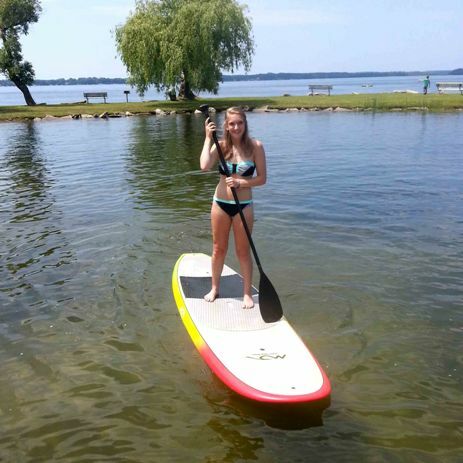 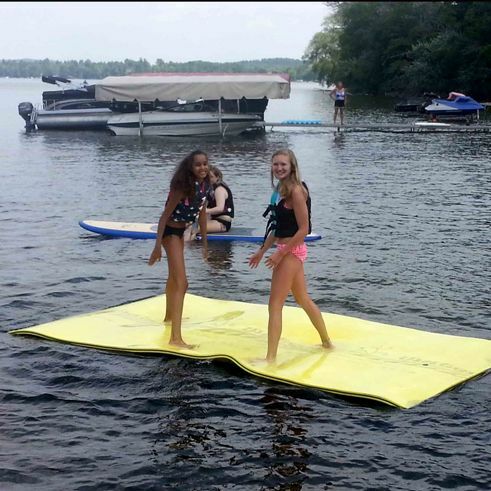 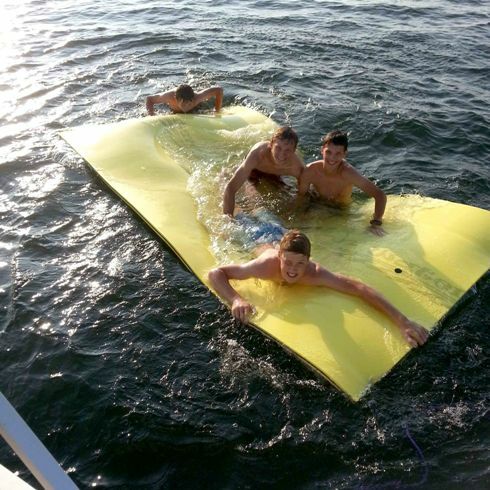 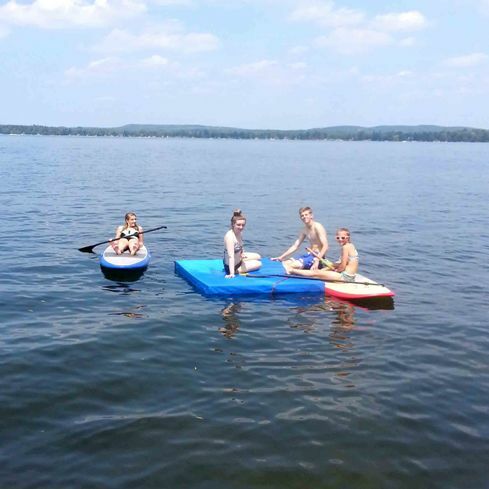 Available for daily or weekly rental, Waterafts are capable of holding up to 1200 pounds, are light and flexible, can be used as a floating dock, play surface, or simply a place to hang out with family and friends. 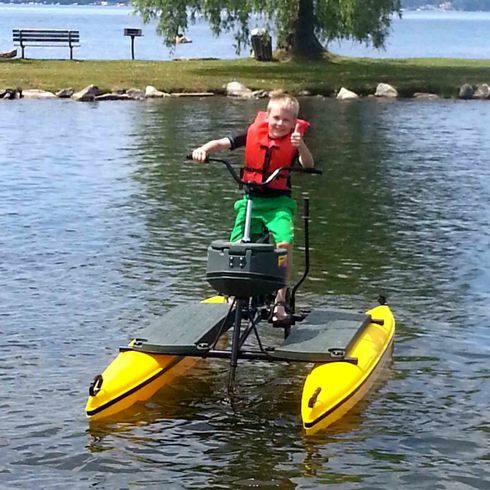 Easy to maintain, transport, and requires no air or additional set-up.